This small, triangular piece of furniture is designed for children. 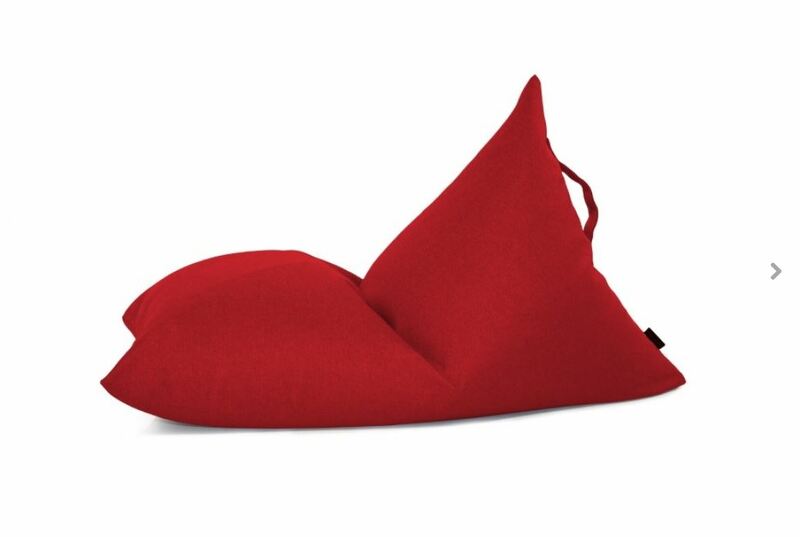 Taking up minimal space, the Mini Barcleona beanbag is perfect for bed room furniture or living room furniture. The Mini Barcleona Beanbag contains mouldable EPG bubbles which adapt to your body shape and posture to provide maximum support and comfort. There is also a handle attached to allow for easy moving and handling.